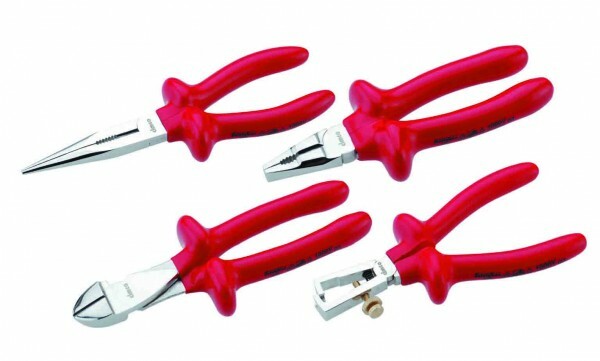 Since 1827, Cimco Tools has offered the market the finest quality tools for the electrical professional. PMMI International is proud to be the North American distributor for CIMCO, and we carry a broad range of products in our warehouse here in Toronto. 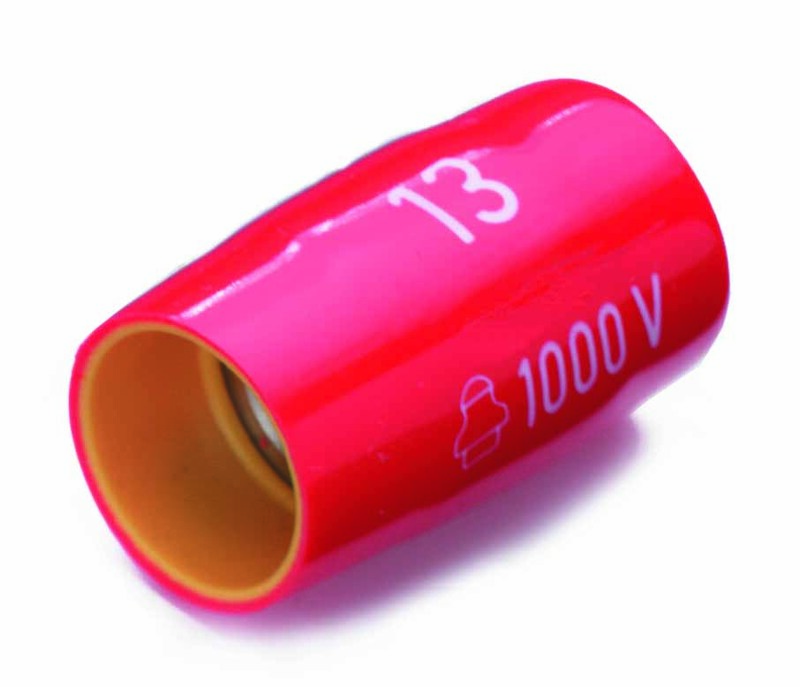 Although CIMCO makes numerous tools for the European market, we focus on tools for electricians, especially 1000V insulated tools. Every CIMCO insulated tool is tested for proper insulating properties before leaving the factory in a water bath with 10,000 volts. CIMCO tools meet all North American and European standards for insulated tools, including CSA/ ULC 60900, VDE 0682 and IEC60900. 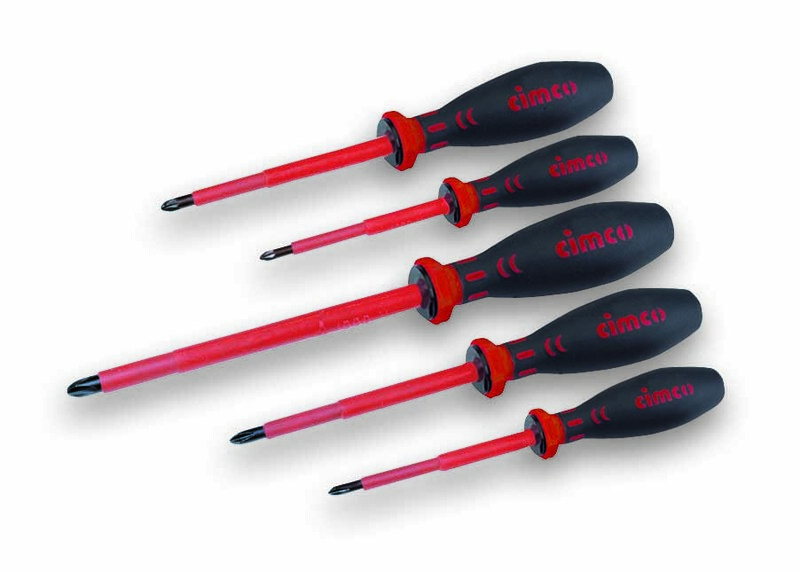 Most CIMCO tools feature double insulated handles, meaning that there are two colours of insulation on each grip. 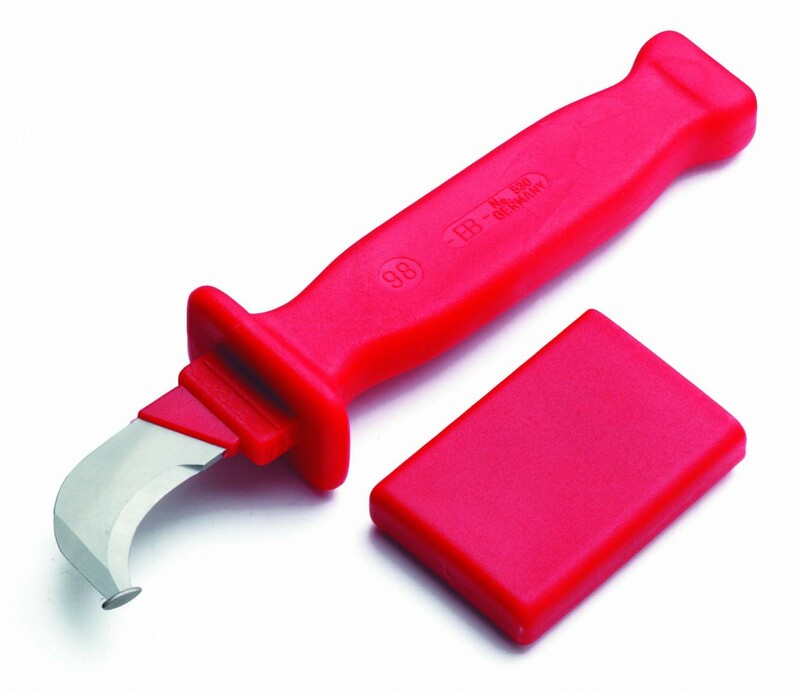 The exposure of the second colour indicates that the tool is no longer properly insulated. CIMCO tools are unconditionally guarenteed against defects in workmanship for a period of 10 years from date of retail purchase,. This warranty does NOT cover abuse or use of a tool for a purpose other than for which it was made. Click here to download the full CIMCO catalog pages our 2013 catalog. Click on the picture below to be taken to the specific product group listing. copyright © PMMI International. All Rights Reserved.